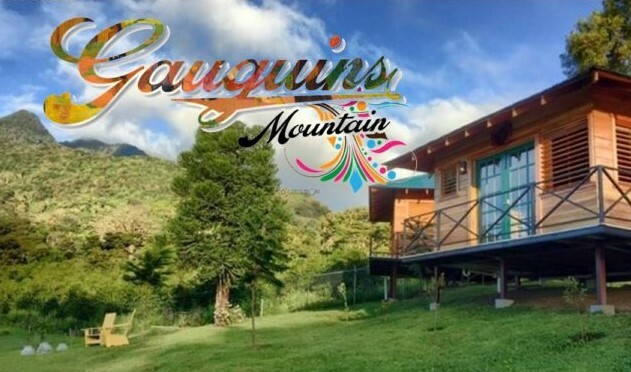 Large duplex units like this one have been in demand and immensely popular in Valle Escondido. 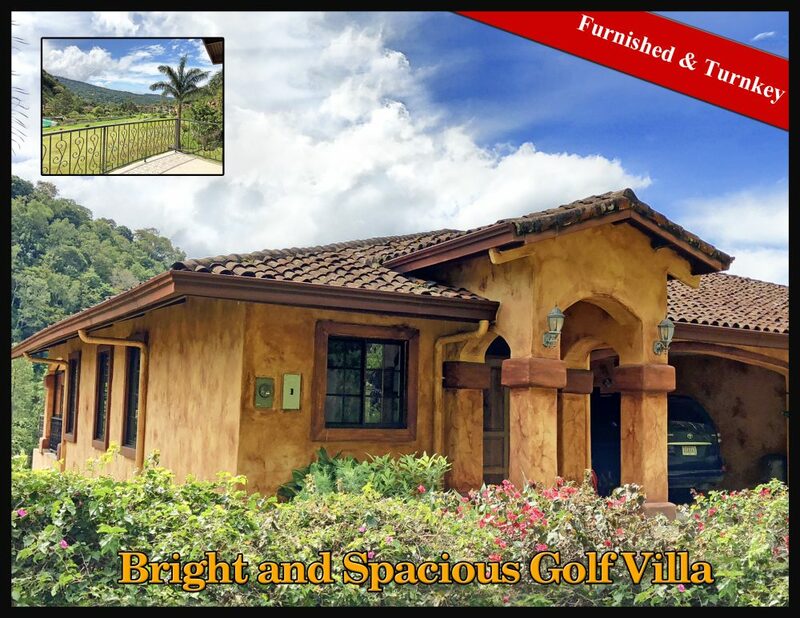 This three bedroom, two and a half bathroom villa sits on the left side of the Valley with great sun exposure. This is a great modern house in a super location. 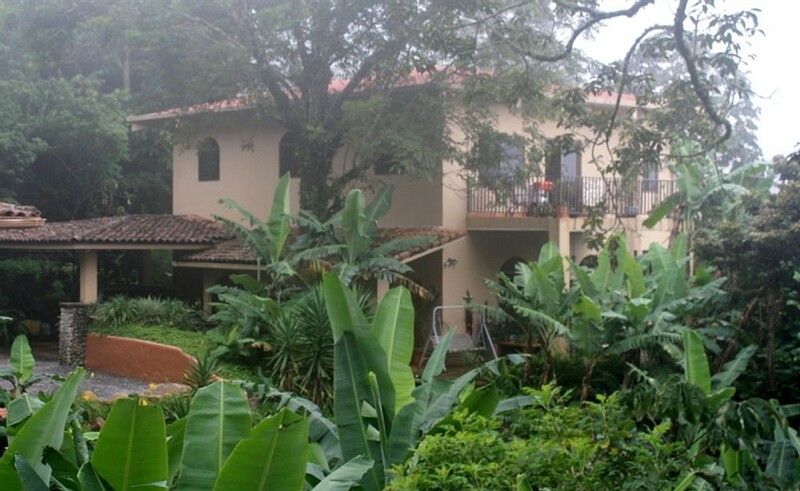 It is close to downtown and to Valle Escondido. 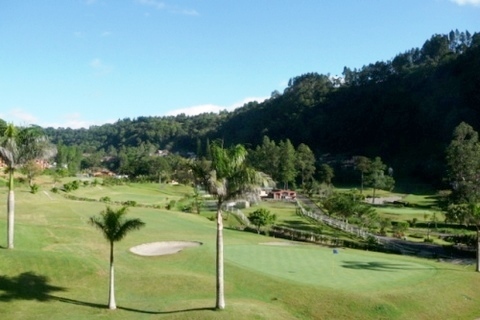 The location of this condominium for rent in Valle Escondido provides a great golf course, valley and lake view. 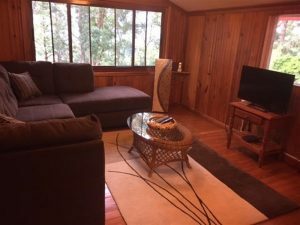 This is a private large studio apartment with its own full bathroom with its own entrance. 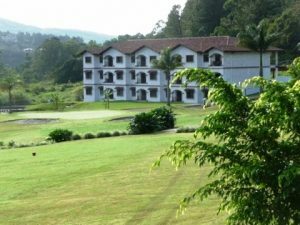 Enjoy this spectacular new destination for your Boquete, Panama meeting, party or special event. The Terrace Bedroom is our most requested room as it opens onto a large, covered terrace adorned with a variety of cacti and succulents. The outdoor furniture is ideal for eating your morning meal or relaxing from your daily hike. Large and modern rooms with incredible views in a lush setting make this a wonderful choice for your Boquete vacation. 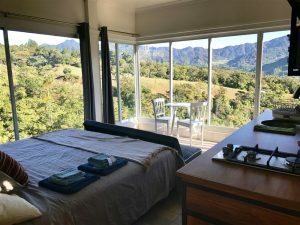 These four vacation rentals in the Volcancito area of Boquete provide a great combination of world-class awe inspiring views, nice accommodations and about a 10 minute drive to downtown Boquete. 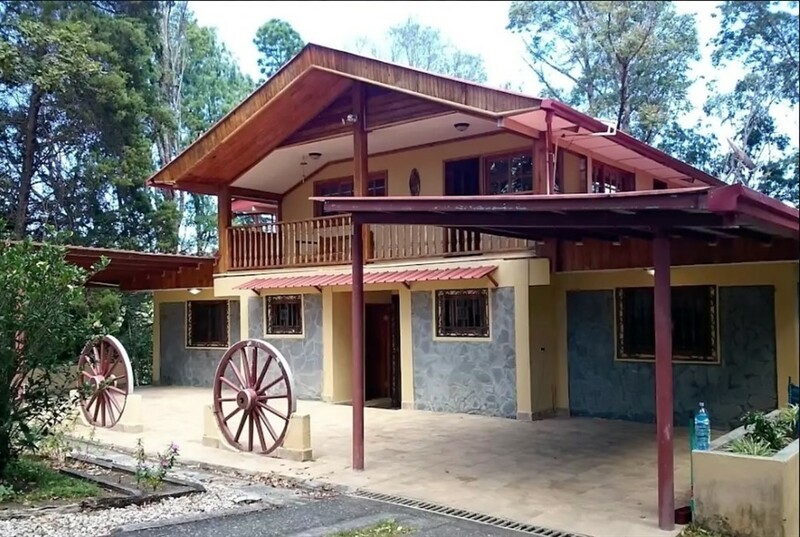 This apartment is the entire top floor of this pretty home in Boquete, Panama. It has a private entrance and includes 2 bedrooms. 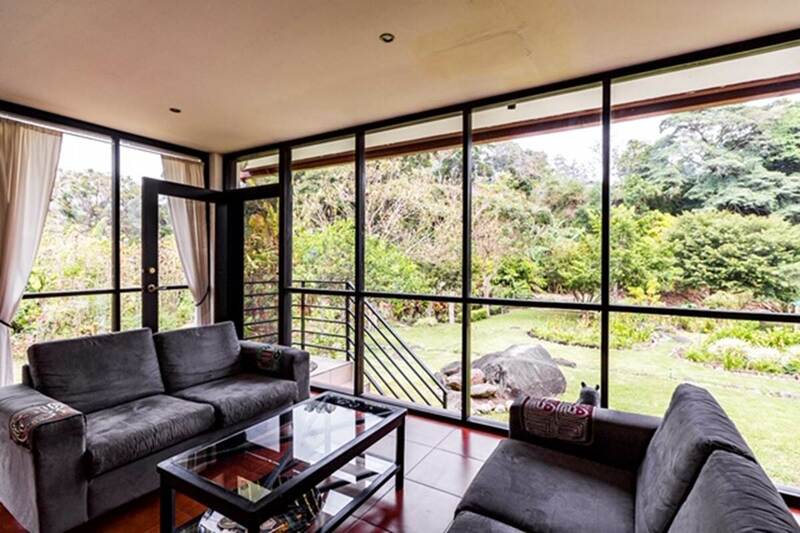 This 1 bedroom apartment is extremely private, and has views towards Boquete's valley. 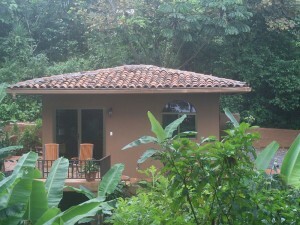 The Ponderosa is a beautiful short-term vacation rental option in Boquete, Panama. 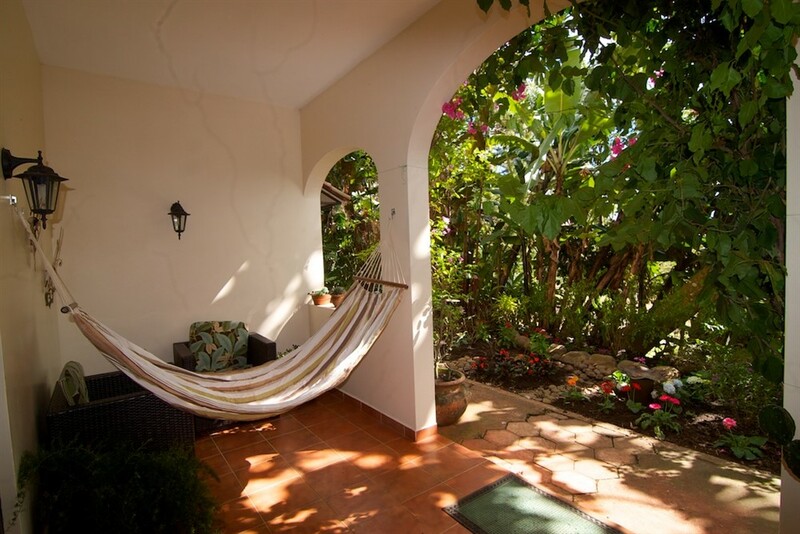 The Casita is an exquisite cottage located amidst the lush banana forest and manicured gardens designed to meet the standards of even the most discriminating visitor. 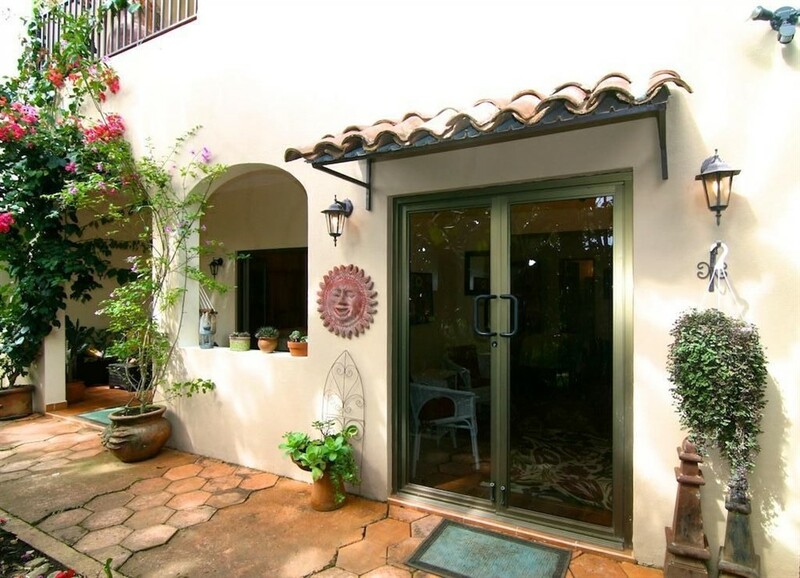 The Garden Suite at The Hacienda BNB is a beautifully appointed suite with hand crafted wood closets and glass French Doors that open onto lush gardens filled with a variety of ferns, bromeliads and orchids. 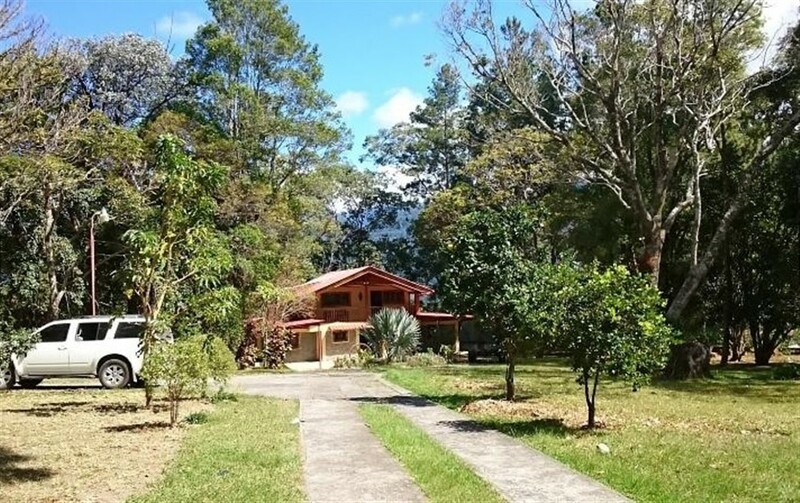 This beautiful 3 bedroom, 3 ½ bath home is nestled in the Jaramillo Mountain of Boquete. Each bedroom is lovely it its own way. 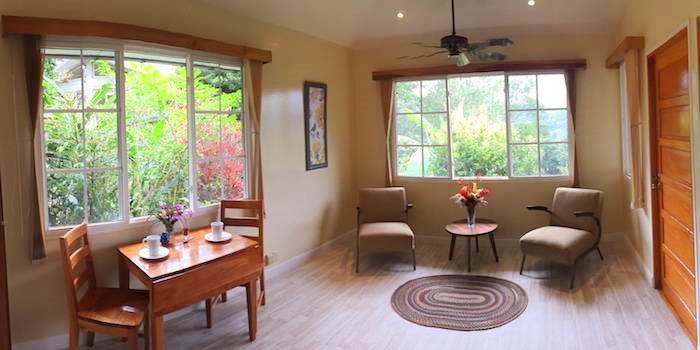 When you reserve the Hacienda you have the entire lower floor of this beautiful space exclusively for your family with bed and breakfast services. 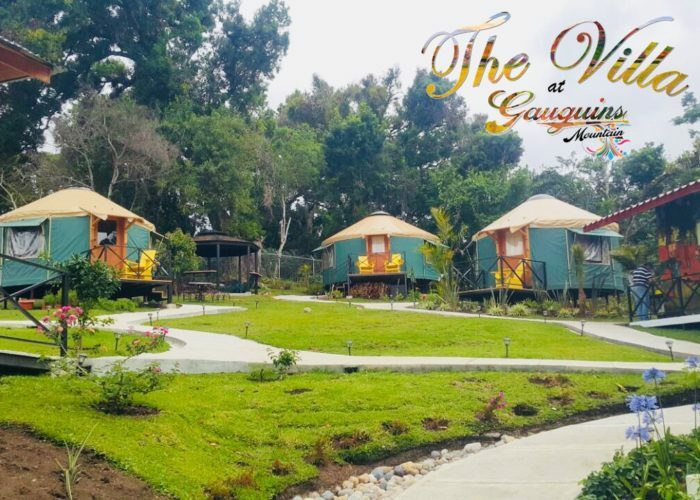 There are 2 beautiful bedrooms with queen size beds, two bathrooms with hot water rain showers and a comfortable family room to gather and be served a sumptuous morning meal. No sharing your space as it is all for your personal enjoyment.